How do organized photos live on? Usually when people think of getting their photos organized, there’s some sort of trigger or reason to get started. 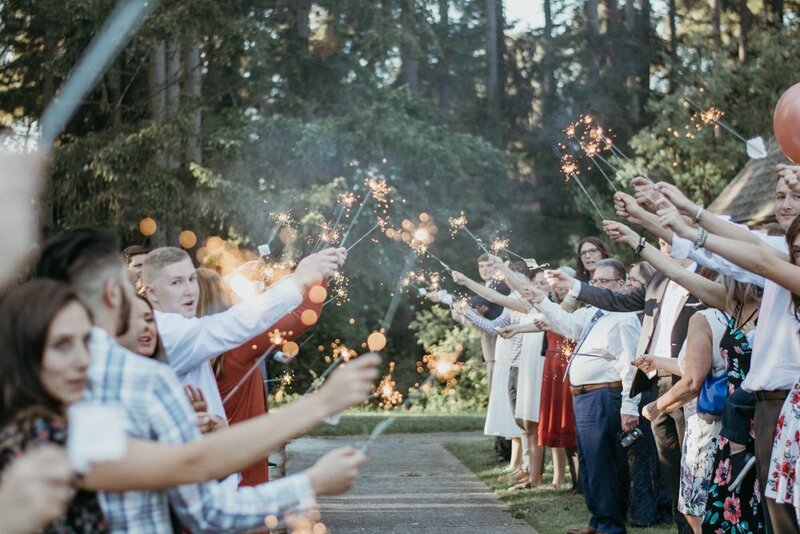 Whether you’re looking for a way to share your personal history, capture a celebration, or remember your favorite travel memories, there’s a reason that will inspire you to get the project started. Are you worried your lifetime of photos and stories will be lost? I’ll gather your print and digital photos, help you select the best ones, and create an organized archival system or heirloom-quality albums you’ll be able to pass on to the next generation. Revisit and delight in your celebrations (including birthdays, retirement parties, graduations, anniversaries, and weddings) with photo albums and video slideshows that preserve your favorite memories. Perfect for gifts, too. Are your exciting travel photos neglected when you return home? If you’ve ever wished you could have a professional album designer curate your trip photos and turn them into a stunning, coffee table album or easily-shared slideshow, this service is perfect for you. 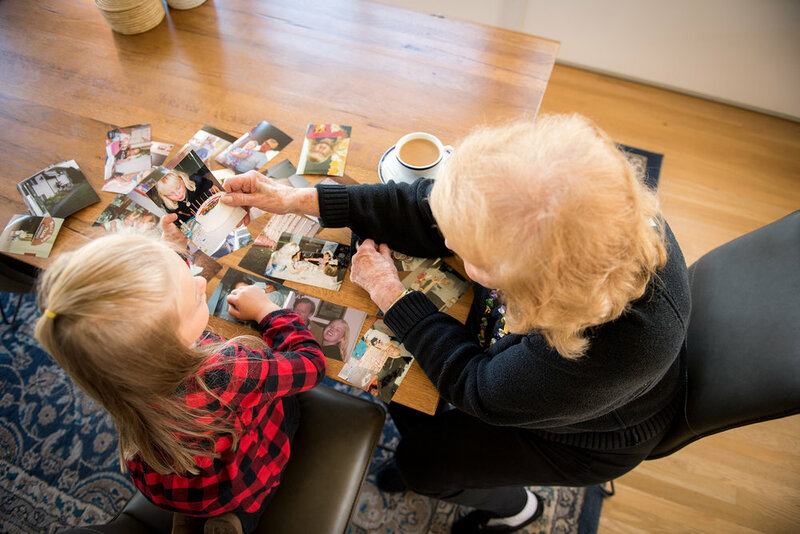 If you’re in transition (like a downsize project, move, or retirement), you’ve got the perfect opportunity to collect, organize, and preserve the print and digital photos that are meaningful to you.